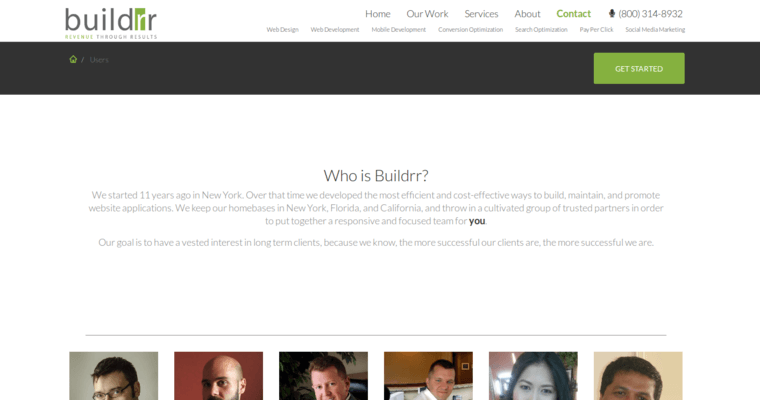 With a company moniker that announces �we build more than websites�we build businesses,� it�s clear there�s something different about Buildrr. 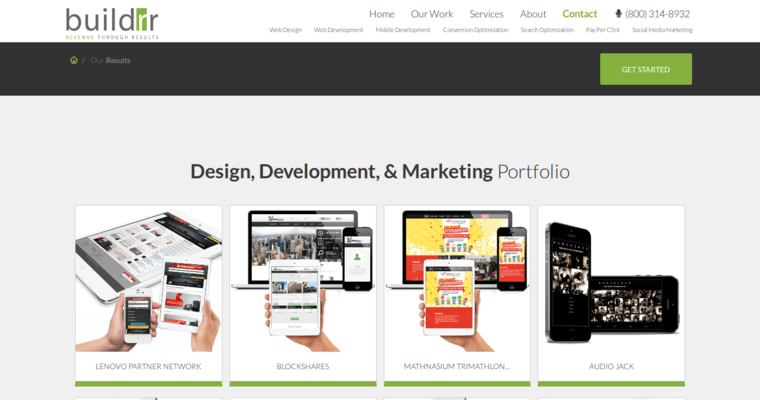 From custom web design and web development to custom marketing tactics, this innovative Syracuse, NY-based firm boasts the experience-oriented horsepower necessary to help businesses compete in today�s ever-evolving marketplace. With a plethora of awards under its professional belt since its 2003 inception, Buildrr has grown to become an agency absolutely bursting with premium-esque brands to its work experience credit including Hairgenesis, City Spots, Open Tech and LeaseSimple. The Buildrr team is comprised of experts in their respective fields, whether it�s a programming professional, SEO and SMM manager, project manager, designer or marketing guru, all of whom are utterly excited each and every day about how technology is transforming our world. 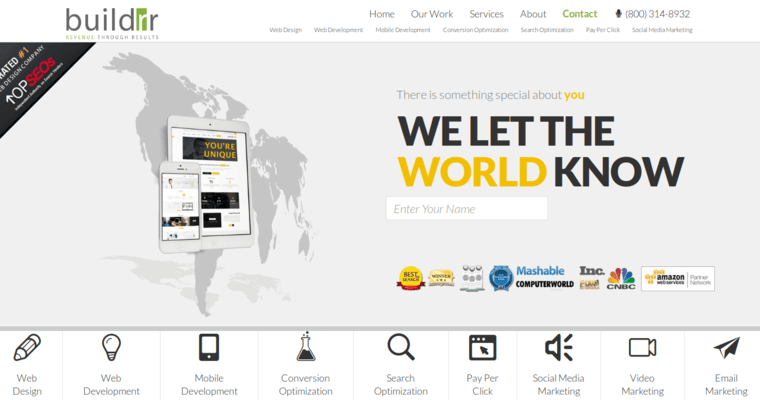 Ranked #1 among the Top 10 Best Web Design Firms, Buildrr delivers excellent services with amazing customer satisfaction.